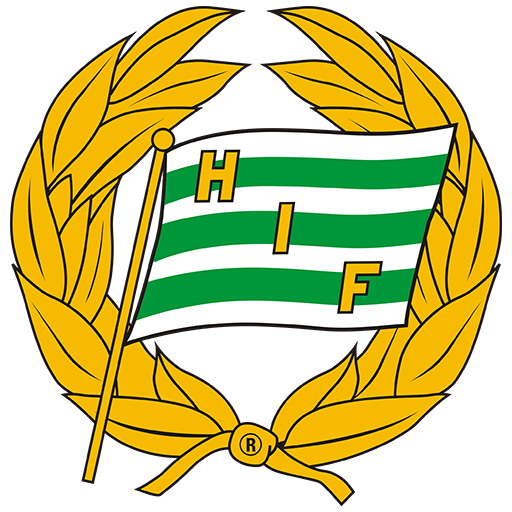 Hammarby Fotboll, also known simply as Hammarby or (especially locally) Bajen, is a Swedish football club based in the Johanneshov district of Stockholm, currently competing in Sweden's top tier league, Allsvenskan. 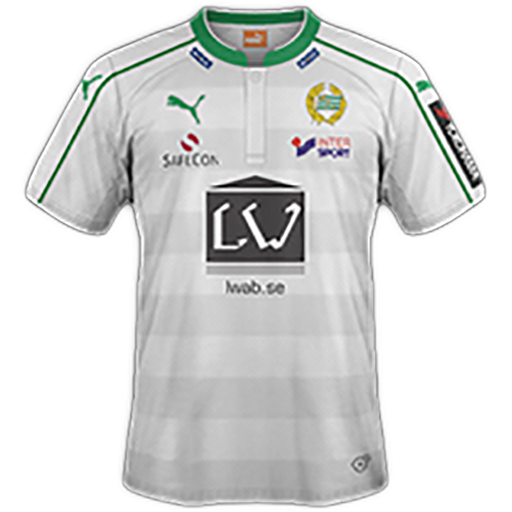 Prior to this, the club has played in the second tier league, Superettan, and the former second tier, formerly known as Division 2. 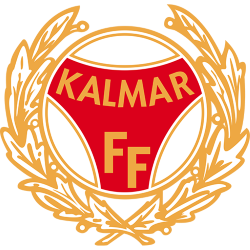 In Allsvenskan the club has competed in 46 seasons, placing twelfth overall on the All-time Allsvenskan table, and won one Allsvenskan championship in 2001. 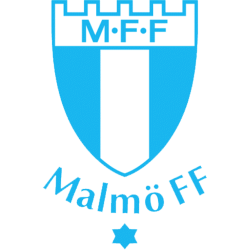 Tele2 Arena, is a multi-purpose stadium in Stockholm Globe City, located in Johanneshov, just south of Stockholm City Centre, Sweden. 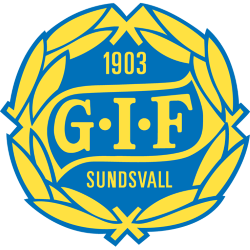 It is used mostly for concerts and football matches, hosting the home matches of Allsvenskan teams Djurgårdens IF and Hammarby IF. The arena has a capacity of 30,000 to 33,000 spectators for football matches, depending on the number of people standing, and its facilities fulfill the requirements of FIFA and UEFA for hosting international games and tournaments. When configured for concerts, the arena has a capacity of 45,000.